This special people-to-people program allows Americans and Cubans to share meaningful interactions while enjoying the rich history and culture of this amazing country. 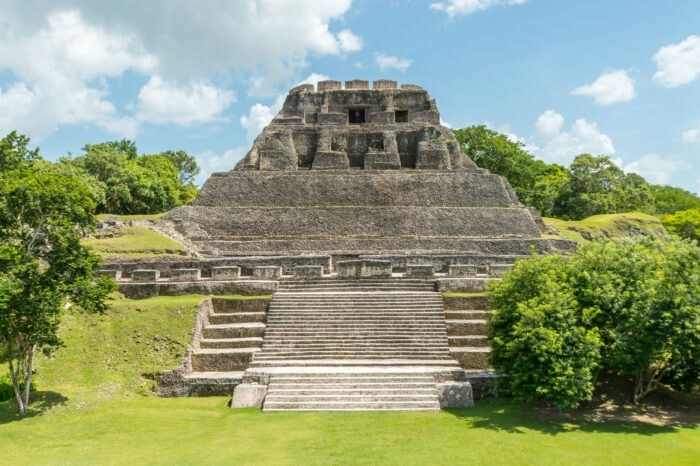 Connect with the people and culture of Belize on this unique tour into the unspoiled Toledo District in Southern Belize. 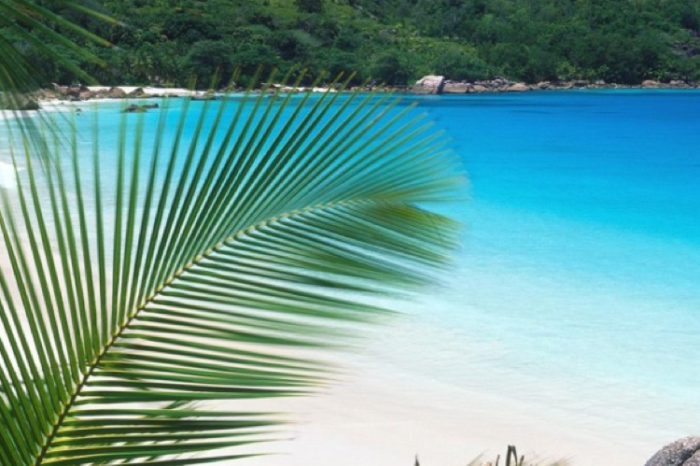 Visit caves, Mayan ruins, waterfalls, and rainforests. Assist local villages with sustainable agriculture projects. Teach at a school in an area hit hard by the 2004 tsunami and in the evenings you can help the children with their homework, giving them a valuable head start in life. 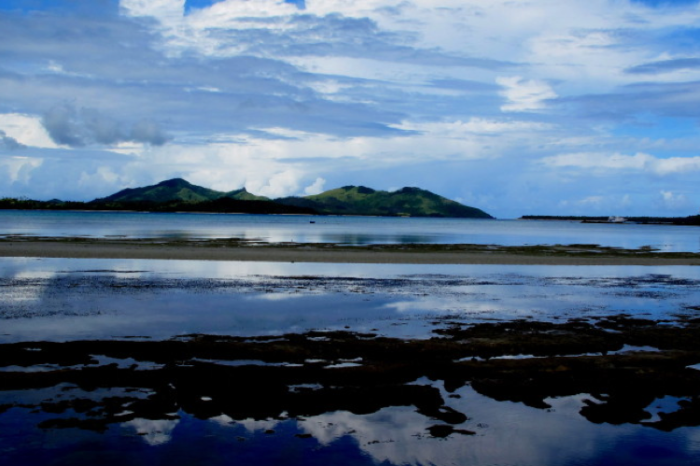 Volunteer in the beautiful island nation of Fiji. Help community members to implement important livelihood strategies and protect the environment for future generations in the traditional coastal villages of the Dawasamu District of Fiji. 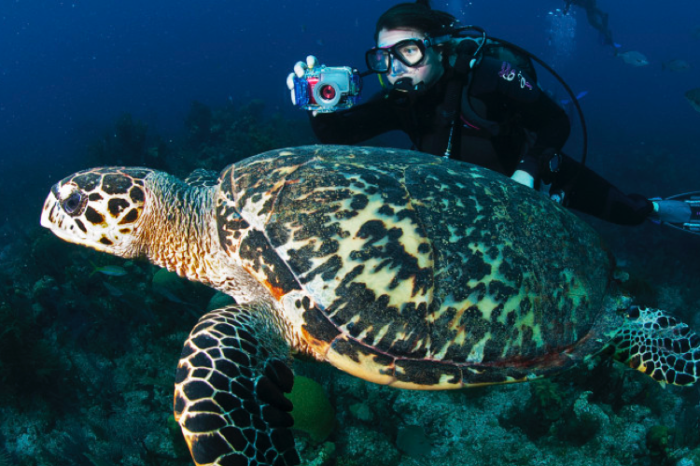 From pristine cloud forests to the Pacific coast’s famous surf, experience some of the world’s most incredible scenery and exotic wildlife—and make a lasting impact while you’re there. 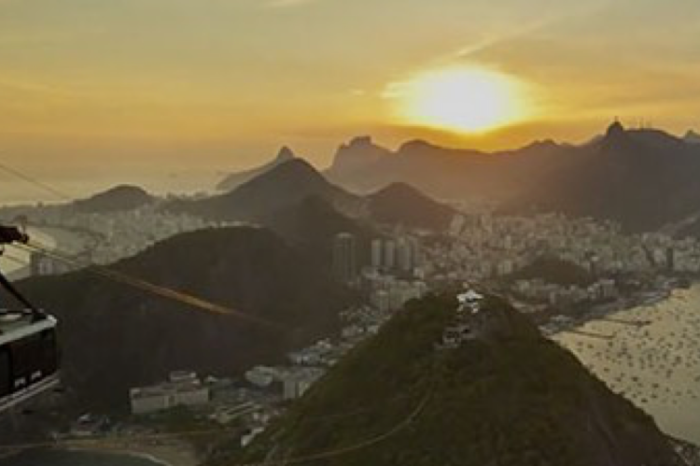 Volunteer Trip Highlight Cities: Rio De Janiero and Salvador Bahia. 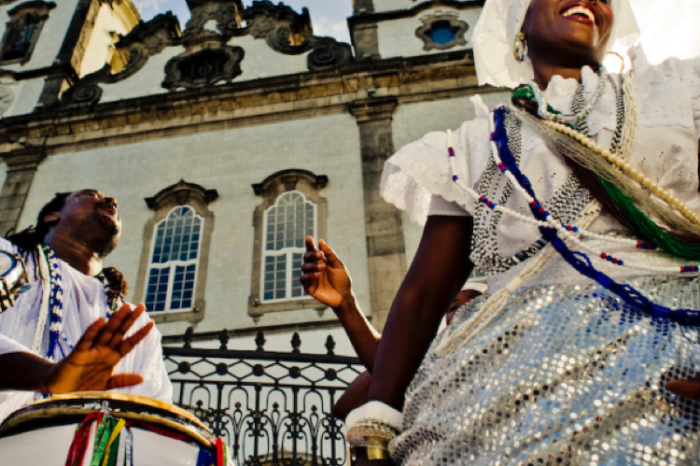 As the largest Latin American country, Brazil’s culture is entrenched in its African and Portuguese roots. Natural attractions, adventure, history, music, dance and a multitude of colorful traditions make up the overall destination experience. 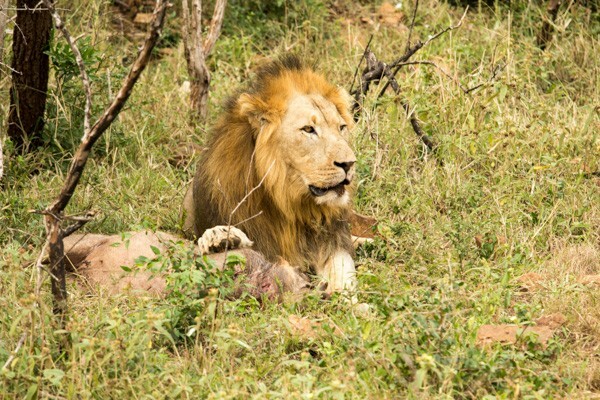 A South Africa voluntourism experience blends the best elements of volunteerism, history and culture. Home to ancient cultures spanning from the Norte Chico civilization to the Inca Empire, Peru is a beautiful destination that offers extraordinary natural surroundings, food, art and culture. 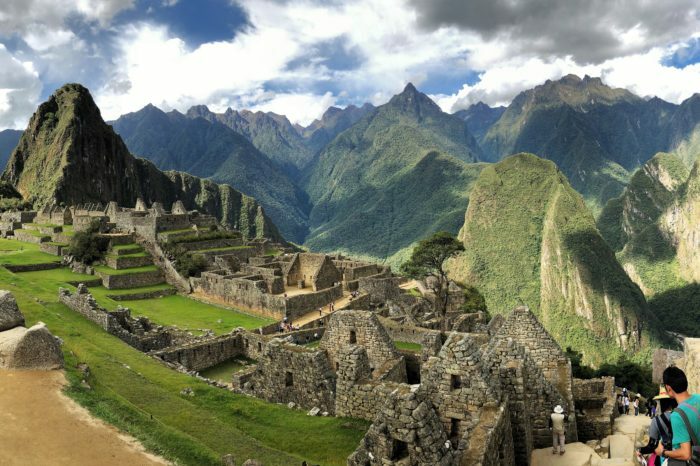 Your Peru Volunteer Travel Experience awaits you ! Our Jamaica volunteer project in Montego Bay provides the perfect backdrop to the perfect volunteer travel experience.